Previously I’ve made a podcast called Photalife Talks and enjoyed it but it fell by the wayside. 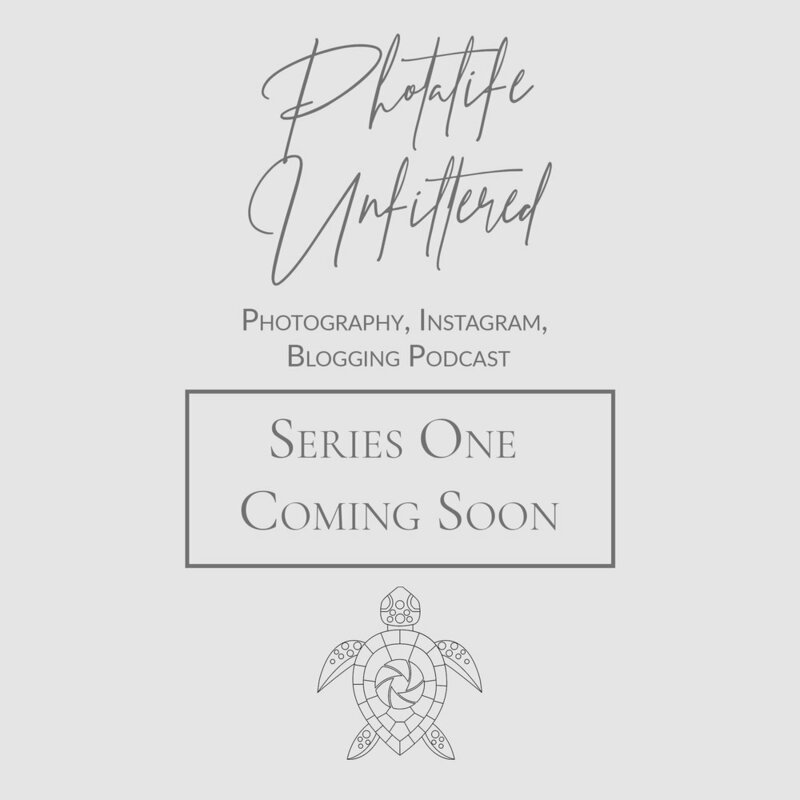 So now the plan is to change the name to Photalife Unfiltered and also it will be a 6 part series and then a break. This is to take the pressure of recording every week.